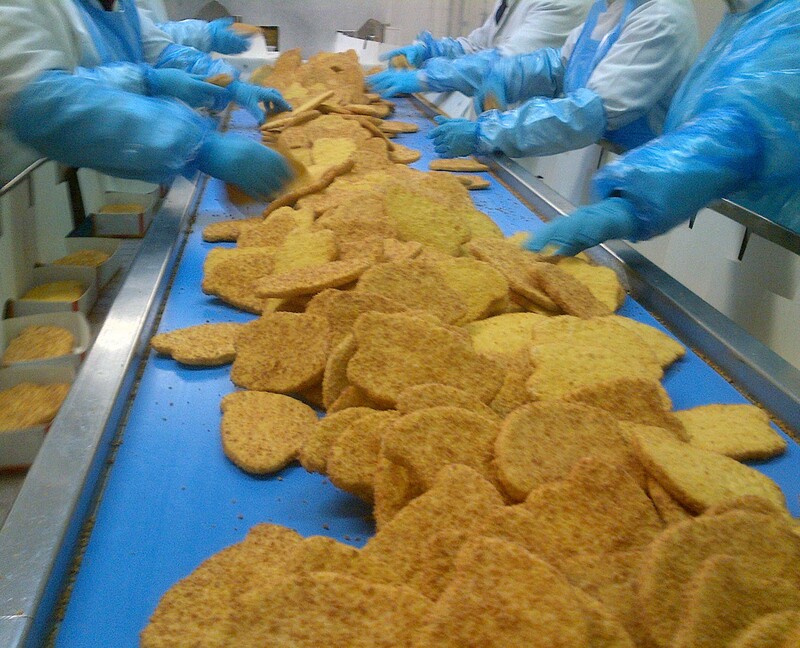 With over 65 years of experience in the Food Industry, Ammeraal Beltech knows Original Equipment Manufacturers and End Users are always looking for ways to increase Food Safety and productivity. That is why we developed our Soliflex range. 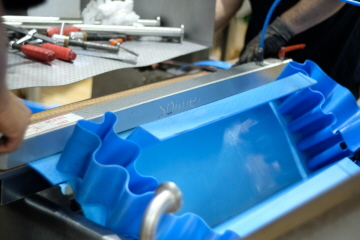 Soliflex is made from a single piece of homogeneous plastic so it cannot fray and contaminate food and can be installed on existing conveyors and, in combination with proper conveyor design, allows for Cleaning In Place (CIP). Soliflex PRO is a positive drive belt, driven by a lug and sprocket system. This system reduces the energy required to run your conveyor and at the same time delivers ultimate tracking; thus virtually maintenance-free. 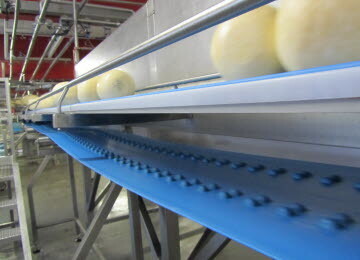 Ultimate hygiene and lower total cost of ownership. 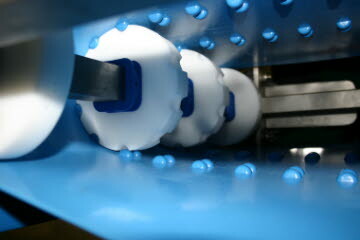 Homogeneous Soliflex Belts: The new hygienic belting standard for the food industry.